Heavy-hitting hardware in a heavy case. In a beleaguered PC industry suffering from sinking sales, gaming stands as a sparkling bright point. There’s never been a better time to be a PC gamer, and at IFA 2017, Acer revealed an army of powerful Predator hardware designed to entice enthusiasts who like their frame rates high and temperatures low: The Acer Predator Orion 9000 series gaming desktops, a drool-worthy Predator X35 G-Sync HDR monitor, and a new gaming headset and mouse to match. 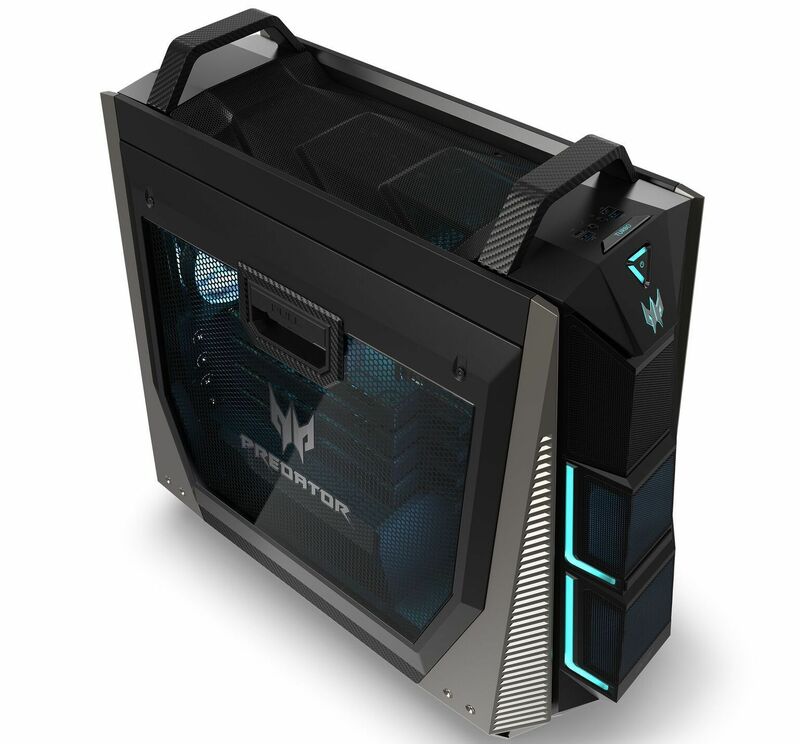 Acer plans to offer several configurations in the Predator Orion 9000 series, but its ultimate form will be an utter beast, with Intel’s 18-core Core i9-7980XE, three M.2 SSD slots, and up to 128GB of DDR4 quad-channel memory. It’s no slouch on the graphics front either, offering a pair of ferocious GeForce GTX 1080 Ti graphics cards in SLI or four of AMD’s Radeon RX Vega cards in CrossFire. 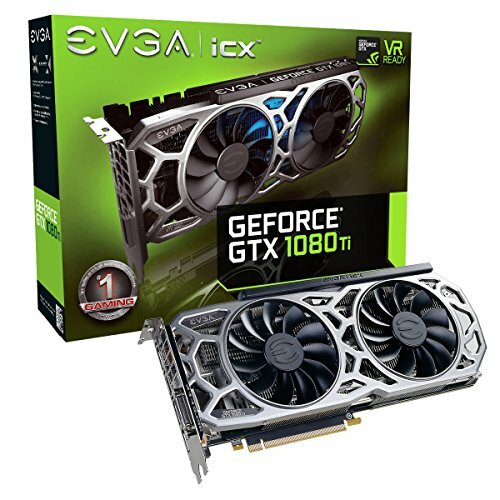 (Modern GeForce cards only support two cards in SLI for gaming.) Acer didn’t mention power supply specs, but it must be a hefty one to handle that sort of firepower. The Predator Orion 9000 PCs head off the heat with air and water, combining a closed-loop CPU liquid-cooler with Acer’s “IceTunnel 2.0” technology that “separates the system into several thermal zones, each with an individual airflow tunnel to expel heat.” The system’s five 120mm fans are helped by the case’s large mesh panels, designed to keep that heat a-moving. That big ol’ case includes a pair of handles and wheels on the bottom for portability. Acer says the “commanding aesthetics” features “a black-and-silver spacecraft-like exterior.” It’s certainly a uniquely gamer look, though a rig with hardware like this could no doubt appeal to content creators as well. The sides of the front bezel sport customizable RGB lighting, and you can opt for RGB fans. The Predator Orion 9000 line will launch in December for prices starting at $2,000. The flagship will undoubtedly cost much, much more, given that the 18-core CPU alone costs $2,000 at retail. Update: At its IFA 2017 event, Acer told PCWorld’s Martyn Williams that the high-end Orion 9000 with four Radeon Vega graphics cards will cost $9,000. The Predator X35 G-Sync HDR monitor. But the PC itself is only part of your gaming experience. 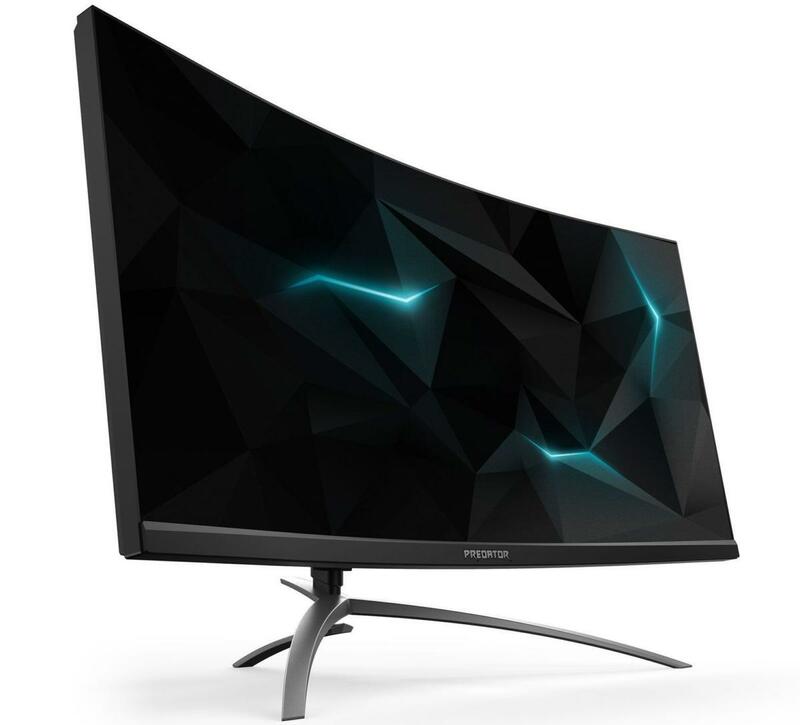 At IFA, Acer also reminded the world of its forthcoming Predator X35 display, a 35-inch, curved 3440x1440 G-Sync HDR monitor with every bell and whistle you could ask for: A 200Hz refresh rate with 4ms response times, high-dynamic range support, a color gamut covering 90 percent of the DCI-P3 color standard, a searing 1000 nits of brightness via 512 individually controlled LED zones, and of course, Nvidia’s buttery-smooth G-Sync technology. The Acer display is spec’d very similarly to the curved G-Sync HDR monitor that Asus announced earlier this year. The Predator X35 is expected to launch in the first quarter of 2018, where it will be joined by the company’s delayed 4K G-Sync monitor, the Predator X27. Don’t expect either to come cheap. Finally, Acer’s rolling out similarly styled peripherals to complete the package, both due to hit the streets in December. 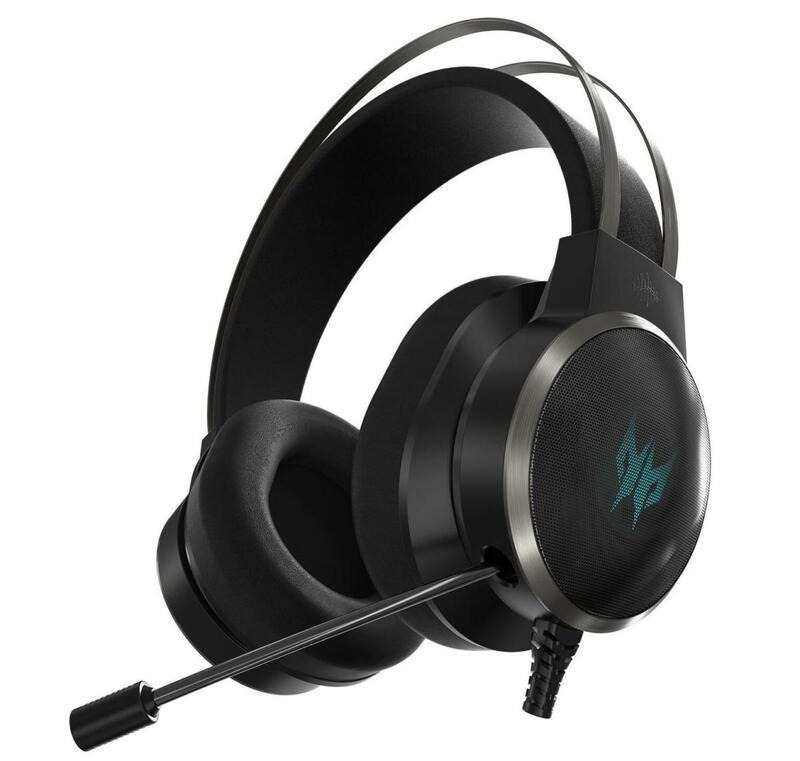 The $300 Predator Galea 500 gaming headset is augmented by Acer’s TrueHarmony 3D Soundscape technology and a trio of audio modes. At that price, it better deliver big-time sound and comfort to compete in today’s market. You can find solid sound for a whole lot less, as PCWorld’s guide to the best PC gaming headsets reveals. 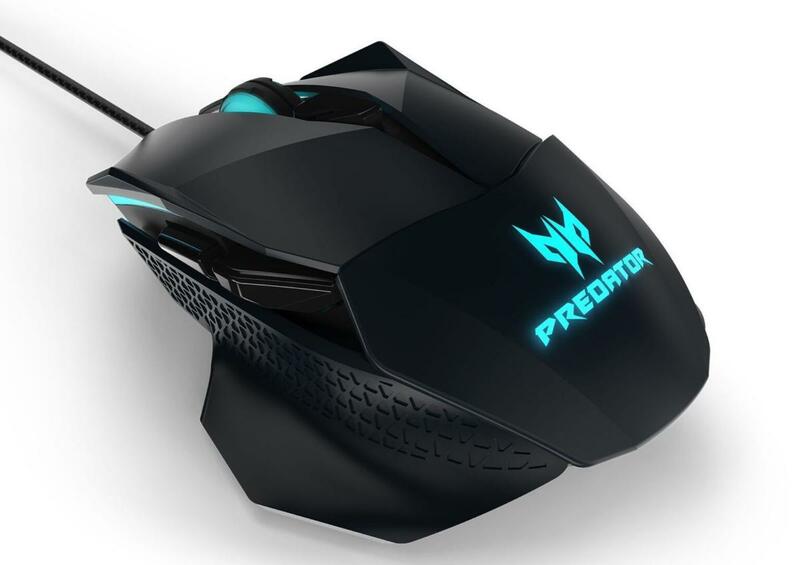 The aggressive-looking $80 Predator Cestus 500 gaming mouse features features 16.8 million RGB color lights, 8 lighting patterns, 5 on-board profile settings, 8 programmable buttons, and a dual-switch design that lets you adjust click resistance as needed.